A blend of Fins Bois and Borderies crus aged in French oak casks gives this Cognac delicate hint of ripe fruit, fresh oak and spring blossom. 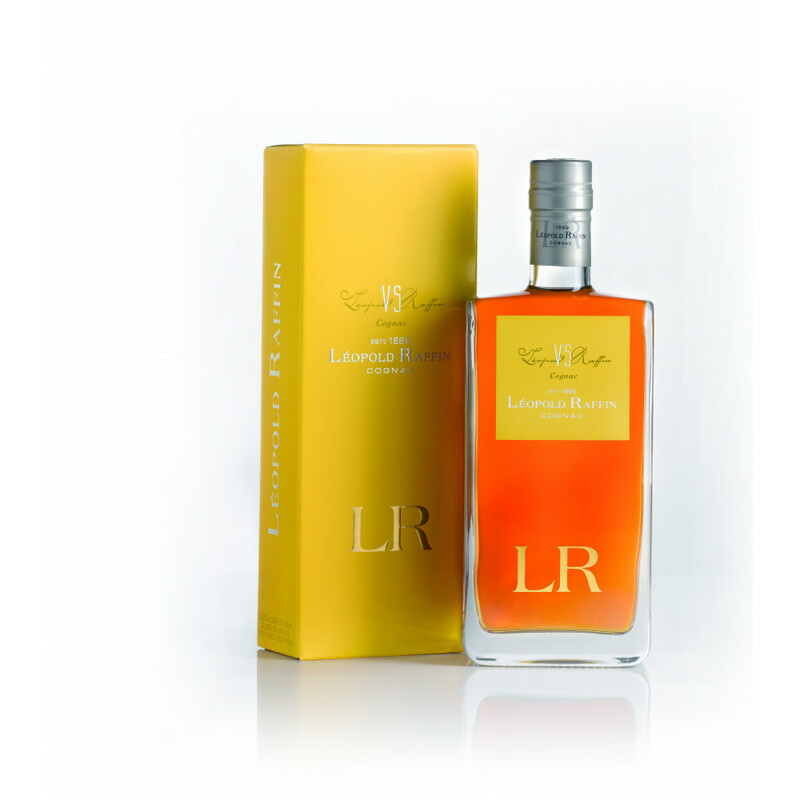 Léopold Raffin Tradition is a VS cognac, at a very competitive price of 35  for 700 ml. A harmonious range of Cognac, a strict selection of our eaux-de-vie. This VS cognac comes in an elegant packaging, a rather attractive design and a high recognition on the shelf. This cognac is a blend of Fins Bois and Borderies cognacs. The cognac won a Silver Medal International Review of Spirits Award. Founded in the year of 1889, the Cognac and Spirits house of Laclie is set in the heart of Cognac. It is a company that is managed in a innovative way, creating an atmosphere of secrecy and exclusivity around the brand. 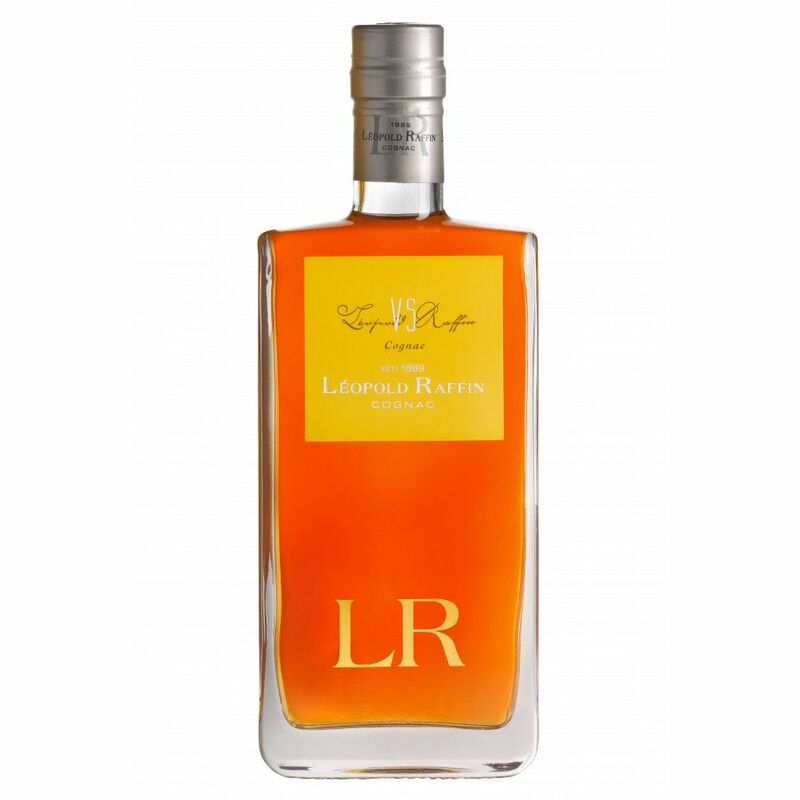 Laclie produces the Cognac Léopold Raffin, which boasts a stylishly designed range from a VS to a Cognac Extra. Eye: Honey glow. Nose : Lively, expressive on the nose. Fresh peach and apricot, violets, chalk and mint. Palate: Dried fruits, gentle oak spice, arefreshing finish with green herbs and distinct minerality that is typical of a Premier Cru Cognac. There is no tasting review of Cognac Bisquit VS Classique yet, but the producer states the following: Beautifully balanced, Bisquit VS Classique offers a core of fresh fruits aromas (pear and plum)and floral aromas over deeper notes of rich spice (cinnamon, oak wood and vanilla). Eye: Slight bronze due to distillation process in copper stills. No further tasting notes available.